Commissioner McAllister was appointed to the California Energy Commission by Governor Edmund G. Brown Jr. in May 2012, and re-appointed in January 2017. Beginning in the early 1990s, Commissioner McAllister has been working on clean energy deployment and policy for his entire 25-year career. He has worked across the world to develop renewable energy generation, energy efficiency investments, and energy management systems, with counterparts ranging from tiny remote communities to the largest of utilities. Commissioner McAllister administered two of California’s signature renewable energy programs (California Solar Initiative and Self-Generation Incentive Program), developed and operated energy efficiency programs for utilities, and performed a broad range of policy-related research for California and the U.S. Federal government. He currently serves on the board of directors of the National Association of State Energy Officials (NASEO) and the Alliance to Save Energy. Commissioner McAllister’s deep grounding in technology, policy and marketplace provides him with uncommon insight on the accelerating changes taking place in the electric power sector. 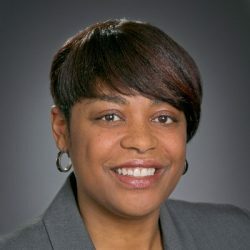 Carla J. Peterman is a Commissioner at the California Public Utilities Commission (CPUC). She was appointed by Governor Edmund G. Brown Jr. in December 2012. 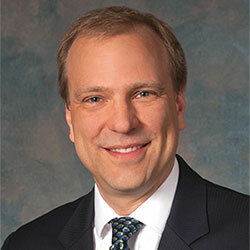 Commissioner Peterman is the assigned Commissioner to a number of energy, communications, and water proceedings including energy efficiency, alternative transportation, energy storage, and PCIA reform. The Commissioner’s key interest areas include decarbonization policy, energy markets, and technology adoption. 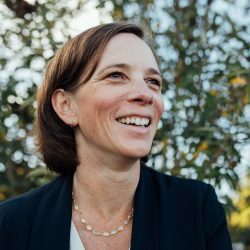 She has led several CPUC clean-energy initiatives including the adoption of the nation’s first utility energy storage mandate, the first framework for energy storage multi-use applications, approval of $965 million of utility investments in electric vehicle charging infrastructure, adoption of utility energy efficiency goals and business plans, and the implementation of California’s Renewables Portfolio Standard (RPS). Commissioner Peterman has also been the assigned Commissioner for rate cases for Pacific Gas and Electric Company, Southern California Edison, California-American Water Company, and San Jose Water Company.